Modern & Feminine Stock Photos — Stock Photos & Styling Blocks | Sourced Co.
Meet our newest collection of styled stock photography - Somewhere in Between! Sitting somewhere in between spring and summer, this collection is all of the modern (but feminine) wedding inspiration you can handle! With pops of color that feel more like punches, we dreamt up some seriously stunning inspo for you to floralize your feed and spark creative conversations with. It quickly became our new favorite collection and we hope you love it too! 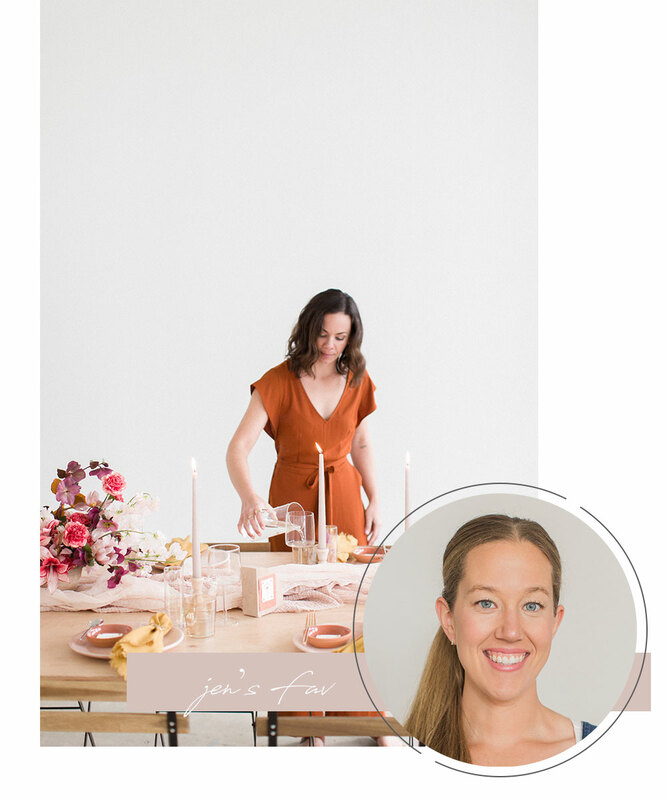 We’ve been creating collections that give you the pieces you need to talk about the different aspects of business ownership for the past few months and it was time to circle back on some good ol’ fashioned tabletop inspo! Wedding and creative pros - from fresh florals and gorgeous graphics to soft natural light and picture perfect paper, this collection of styled stock will have you chomping at the bits to work into a project. A huge thank you to our friend Kasia of Plenty of Petals for designing the florals, letting us raid your inventory, and inviting us to shoot in the Pop Studio! Want access to the full collection? Start a subscription today or pick up select images and graphics in The Shop!